Louis Pasteur was a French scientist. This man created the process called pasteurization to kill the bacteria in 1856. 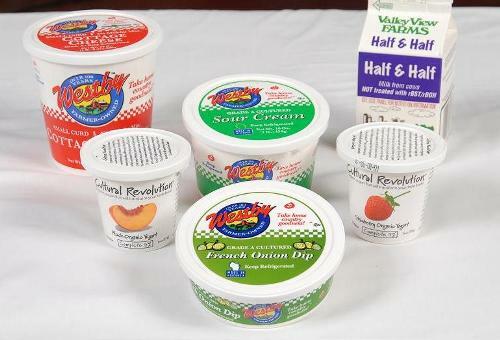 Thus, many kinds of milk are produced with this process to maintain the flavor and purity. One of the popular dairy products is milk. You can drink milk to avoid osteoporosis. You can also make the body bigger and higher by drinking more milk. Look at cow facts here. Calcium is very important to maintain the strength of the bones and teeth. 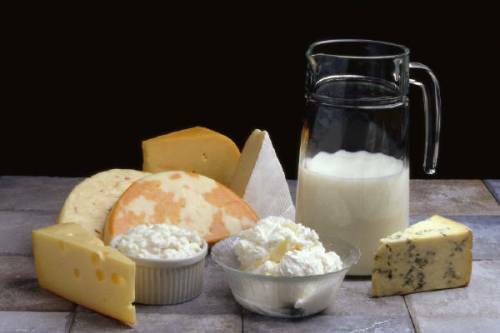 The best souces of calcium are cheese, yogurt and milk. 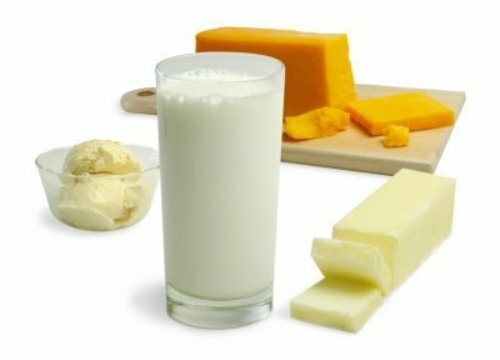 You can get 72 percent calcium by consuming dairy food. You are wrong if you think that dairy food only contains calcium. It also provides the body with protein and mineral. Find out chicken facts here to know other dairy products. The children with the age of 9 to 18 years old should have the dairy products in three servings every day based on the food guide pyramid by the federal government. However, most boys and girls do not follow the recommendation. A study about B-12 deficiency was conducted recently in US. The study stated that 2/5 of the world population in US suffer from B-12 deficiency. The symptoms include loss of balance, confusion, anemia, and nerve damage. In a day, the cows in US generate 6.5 gallons of milk. With this amount of milk, it can give 33 children with 3 glass of milk everyday. Milk can be saved inside the refrigerator to stay fresh. 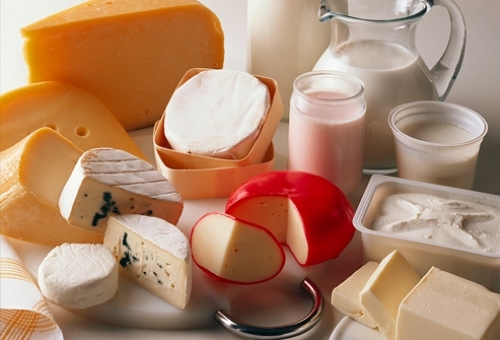 You can keep it up to 10 days with the temperature of 35 to 40 F.
Cheese is another popular dairy product. People love to consume this food by mixing it with bread, cake, pizza and fettuccini. 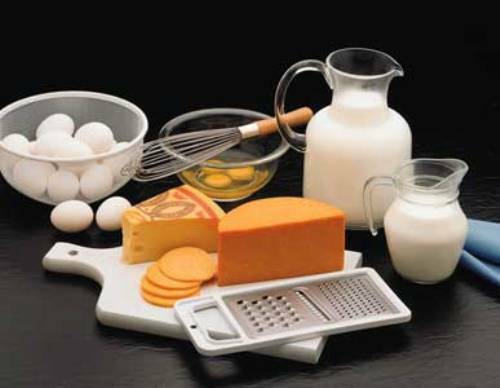 Dairy product can be used as the main ingredients to create ice cream cone, pizza and cake. The people who have 25 gallons of milk can create 25 pounds of cheese, 9 gallon of ice cream or 11 pounds of butter. Do you have any other facts about dairy products?